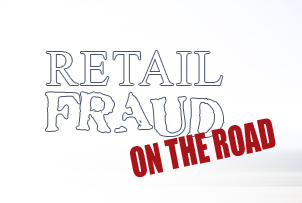 Last week our Director, Martin Gill, chaired the Retail Fraud ‘On The Road’ Conference in Leicester. He reported back on a wide array of very good speakers reflecting on such diverse topics as learning from the Olympics to issues involved in centralising a Loss Prevention team. Lack of leadership (on both sides). Opposing principles (private security are motivated by profit rather than public service). Threat to reputation (not least when things go wrong and the police have to pick up the pieces). Nature of front-line policing not conducive to private security. Resistance to reducing police numbers. Shortage of the necessary business skills (Police are trained to deal with major crises but not to evaluate business plans). The ability of the private security industry to deliver (the G4S Olympic failures illustrate the point). Absence of evidence that it provides value for money (at least the evidence is contradictory).